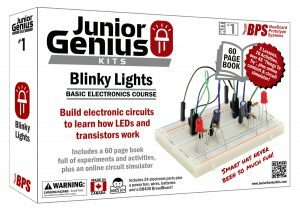 Blinky Lights JRG01-EDU Electronics Circuit Learning, Great for students. 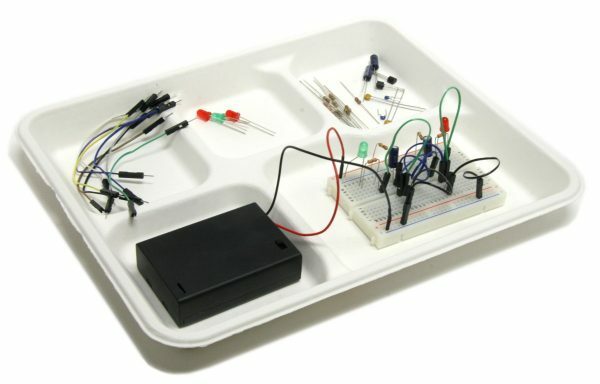 Blinky Lights introduces students to electricity concepts in a series of fun, step-by-step experiments with reusable, real-world parts. 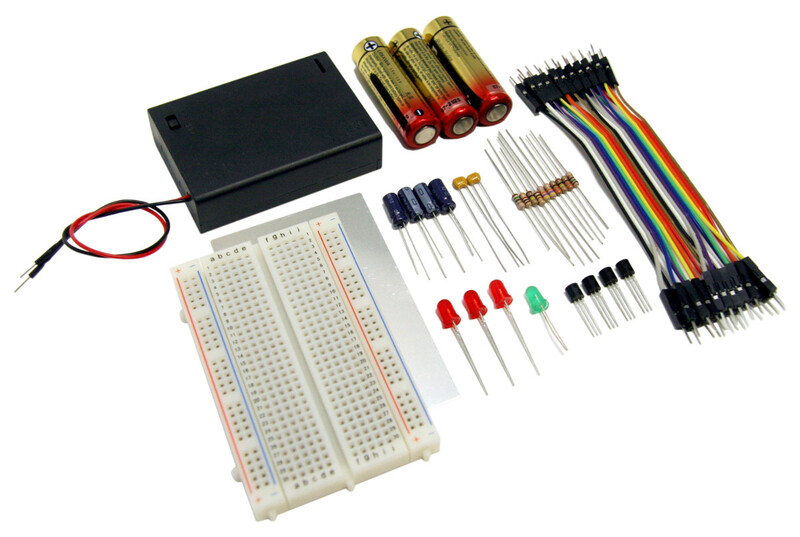 Concepts include: current, voltage, resistance, capacitance, parallel and series circuits, LEDs, transistor switches, oscillators, bi-stable circuits, and more. 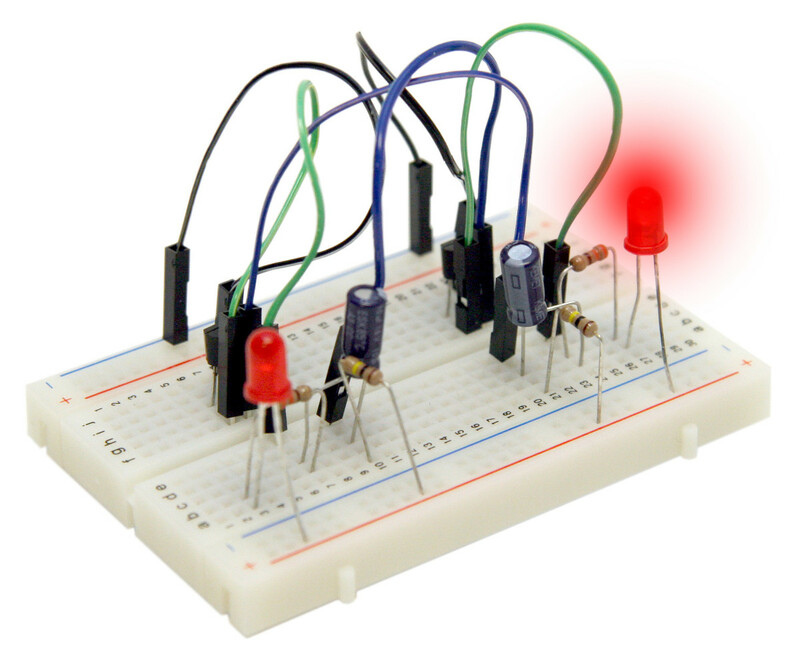 Basic Electronics Course: The Blinky Lights Kit is a basic electronics course in a box. 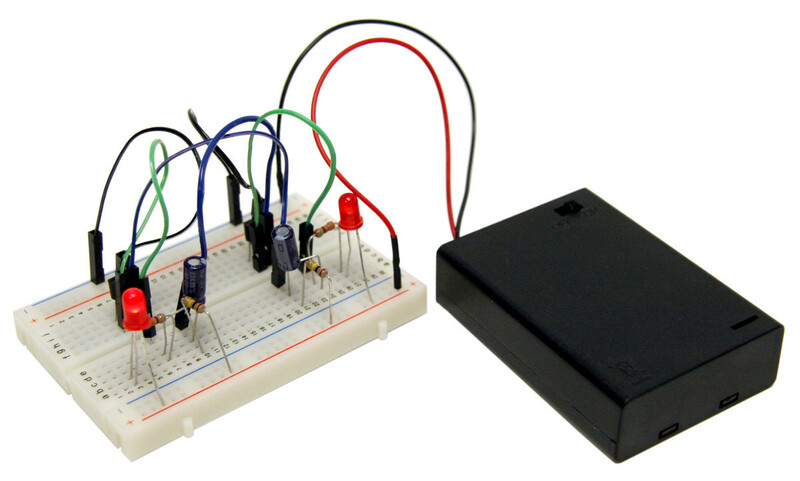 Dive into building each circuit with the easy-to-follow diagrams, then explore deeper, to learn how each circuit works and how to read schematic diagrams. 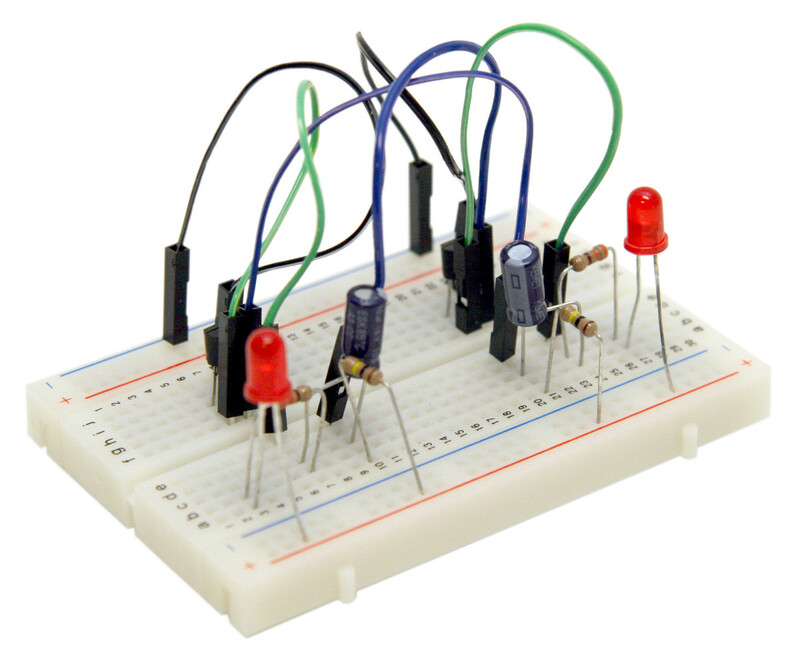 Reusable: The breadboard allows parts to be removed and changed, and to be used again in new circuits. 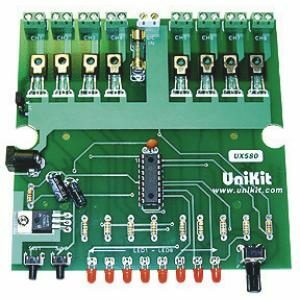 It’s perfect for experimentation as no soldering is required and allows the kit to be used for years, cutting down on classroom costs. Detailed 60-page color Instruction Manual full of experiments & activities. 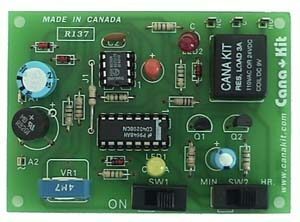 Manual includes Troubleshooting Tips, explanations about How Things Work, and lots of interesting facts. 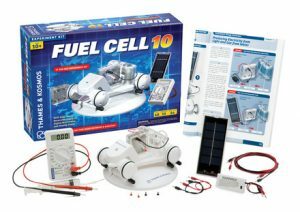 Online access to resources and content included with 20+ kits. 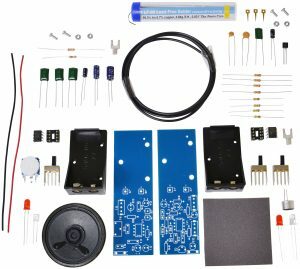 24 electronic parts plus a power box, wires, batteries & breadboard.